A kind of cold-colored creature. With full 3D animation by Sanzigen and voice acting by Mamoru Miyano, the TV animation 'wooser's hand-to-mouth life' will be broadcast on TV Tokyo from the 2nd October and is also scheduled to be shown on NicoNico Douga! This strap features the semi-hidden character, 'Darth wooser' from the series! 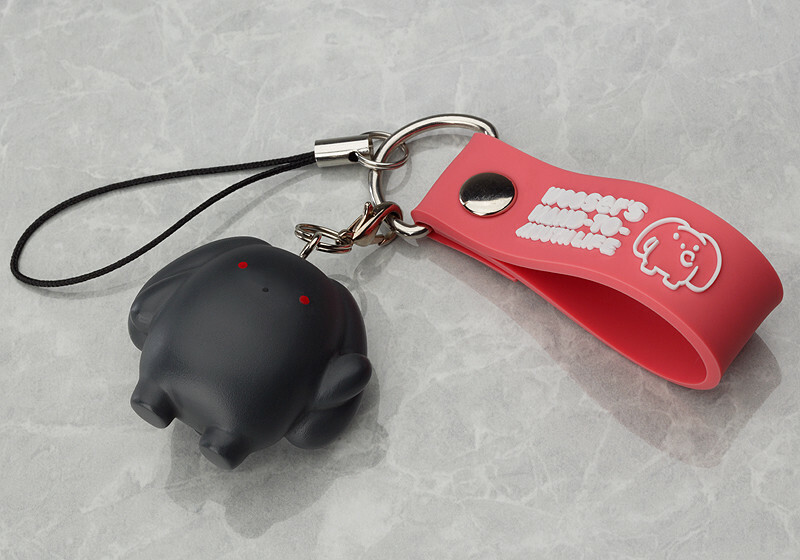 Use the strap together with the earphone jack to decorate your cellphone in Darth wooser style!